Your account is now active! Moving? Need somewhere to store your valuables? 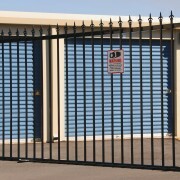 Let Yellow Pages aid you in finding storage centers near you. 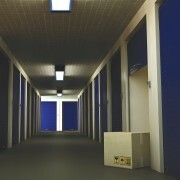 We have all the contact information you need if you’re looking for self-storage services in your area. Canadians interested in renting moving supplies and equipment will find complete and comprehensive information through our user-reviewed listings. If you need a piano moved, we have the precise contact information of piano and organ moving services nearest you.